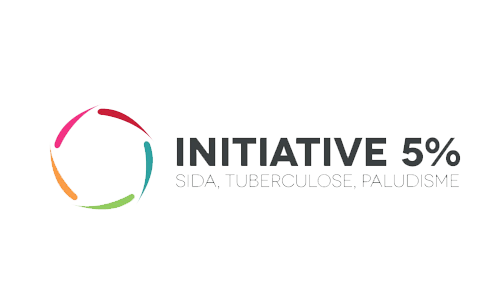 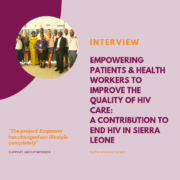 Click here to read the last issue of our newsletter: “Bringing Patients and health workers together against HIV: What contribution of the Empower Project in Sierra Leone?” Find the answers in an interview with the project team. 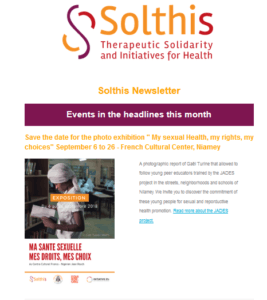 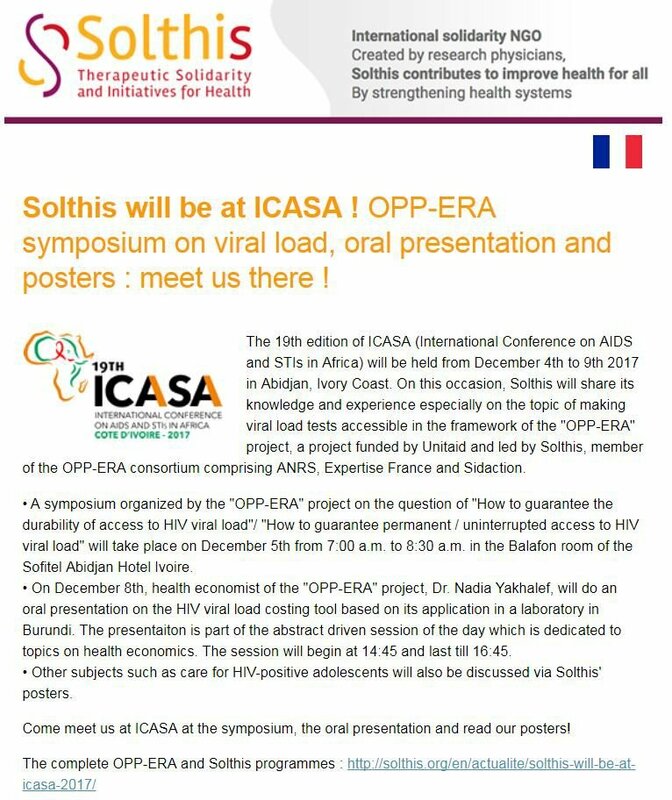 Click here to read the last issue of our newsletter: All Solthis teams wish you a happy new year 2019. 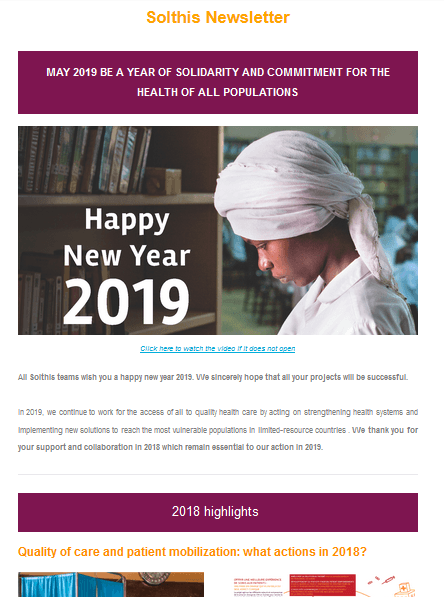 Find also Solthis key moments in 2018. 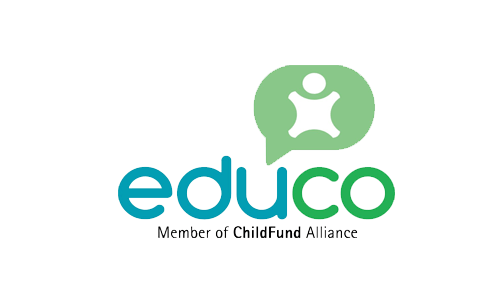 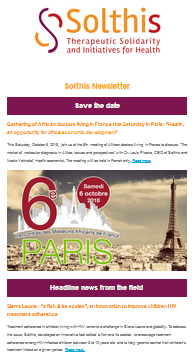 Click here to read our latest newsletter : discover our headline news from the field. 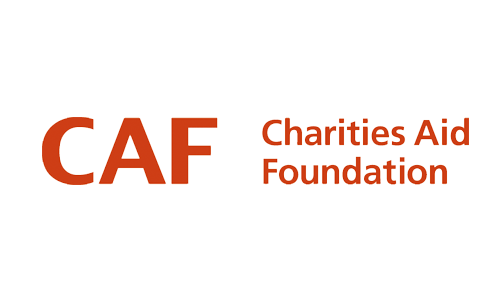 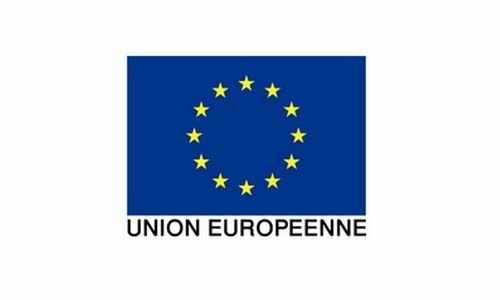 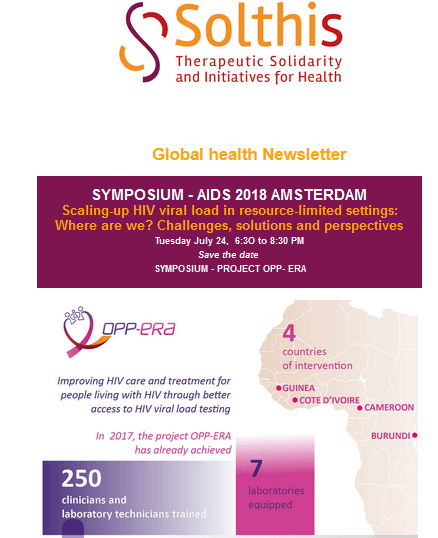 Click here to read our latest newsletter : discover our key events in september and news of projects in radio and newspapers. 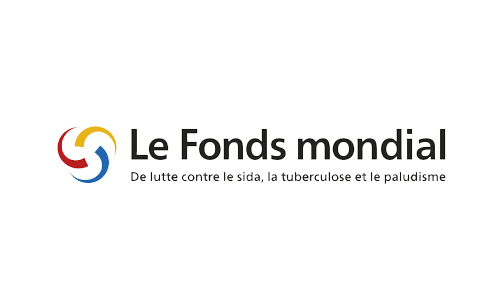 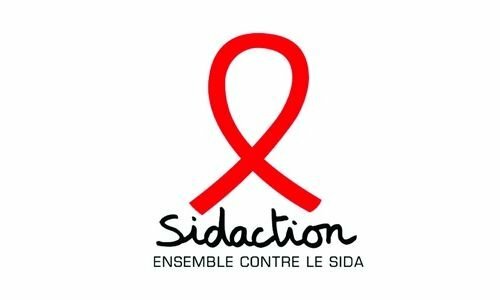 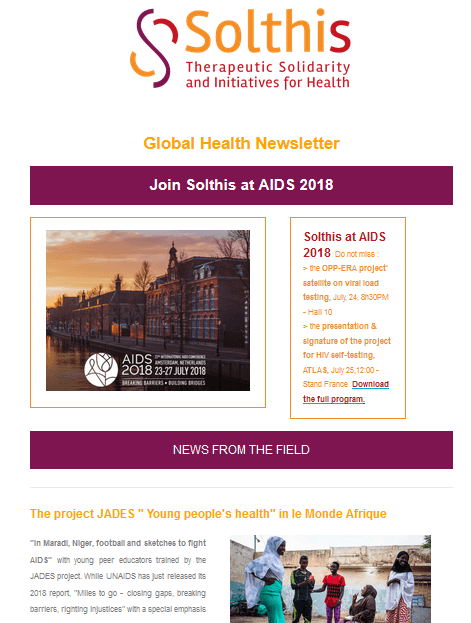 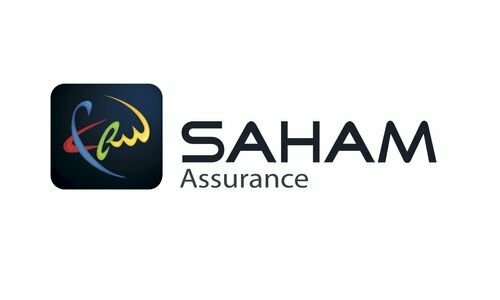 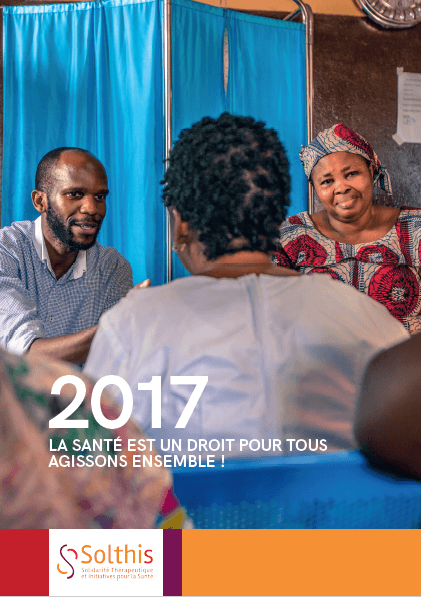 Click here to read our latest newsletter : discover our full program at AIDS 2018 conference, the project OPP-ERA in Vidéo, the project JADES’ article in Le Monde Afrique and our new activity report . 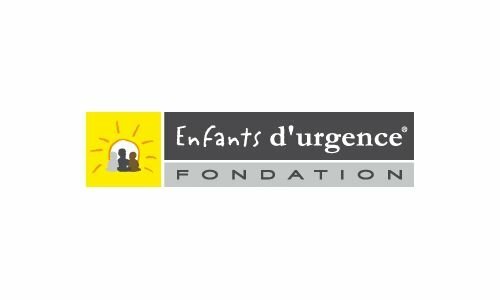 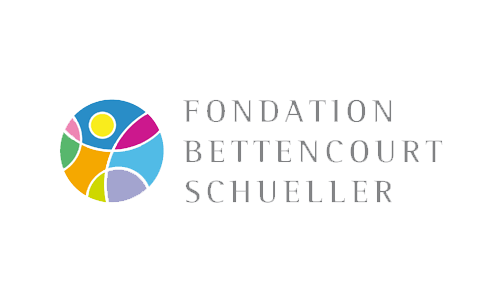 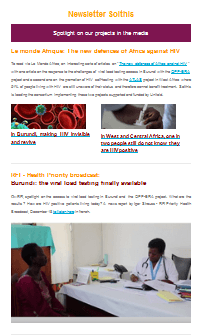 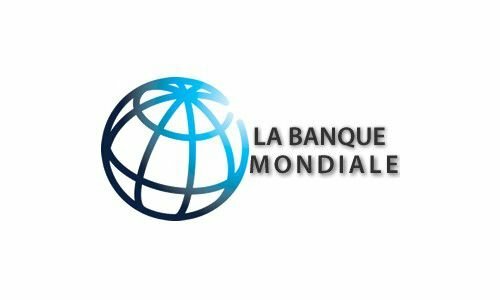 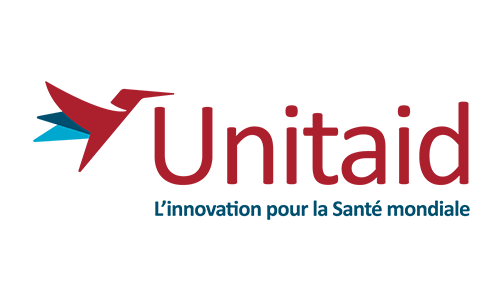 Click here to read our latest newsletter : discover our projects’ news from the field : the project OPP-ERA, it is already 136,000 viral load tests realized since 2014 in Burundi, Côte d’Ivoire, Cameroon and Guinea. 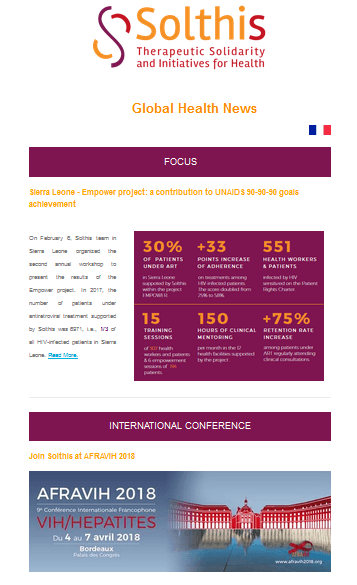 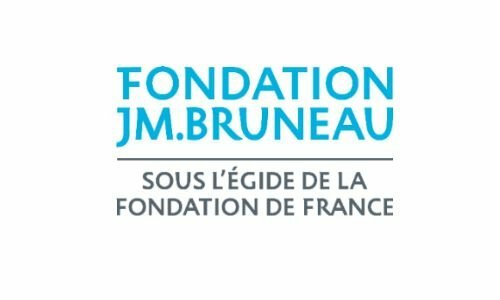 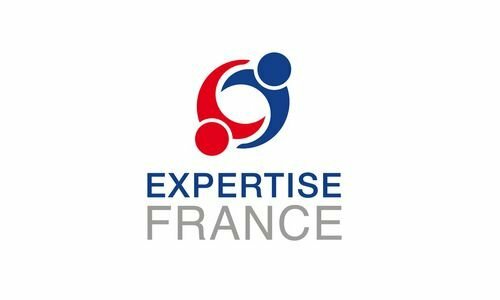 Click here to read our latest newsletter : discover our programme at AFRAVIH 2018 in Bordeaux, and our recent news from the field. 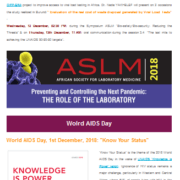 In this month’s issue, learn about our programmes at ICASA 2017 in Abidjan, Ivory Coast as well as the latest news on our projects in the field : click here to read or download this Newsletter.